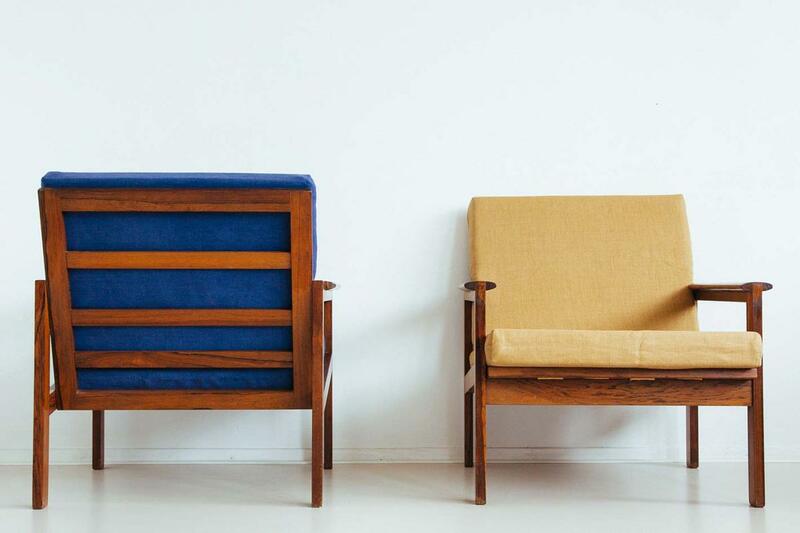 Lytse Perry is an Amsterdam based webshop founded by vintage collector Niels Lindenhovius. 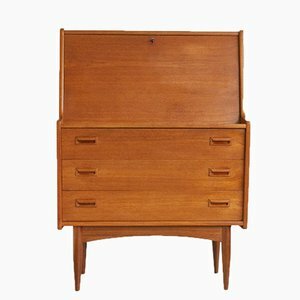 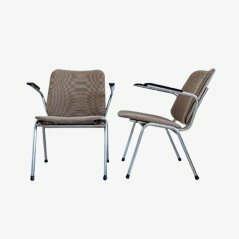 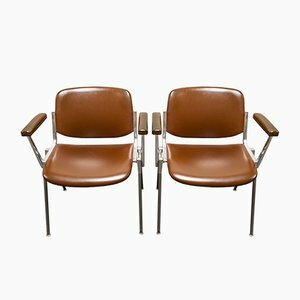 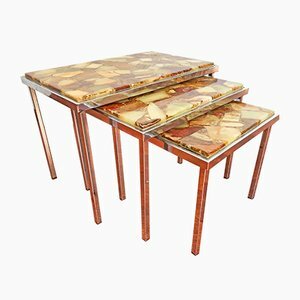 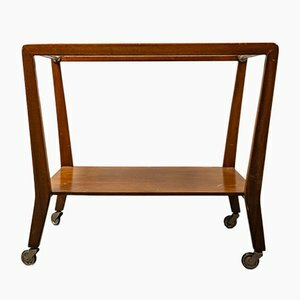 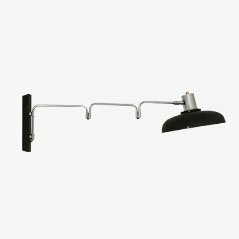 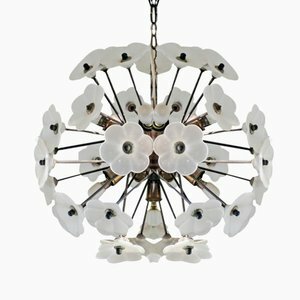 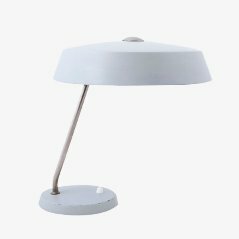 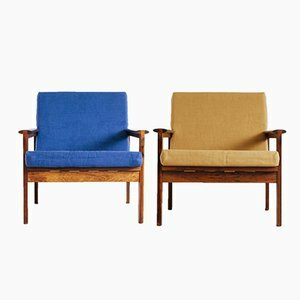 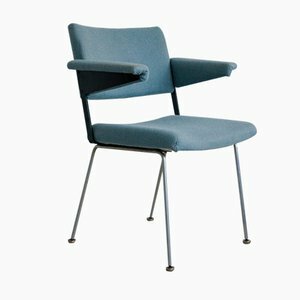 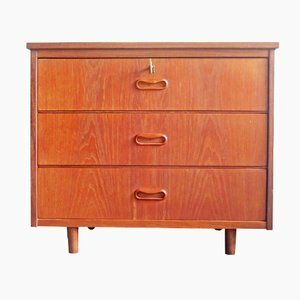 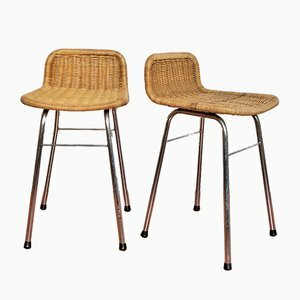 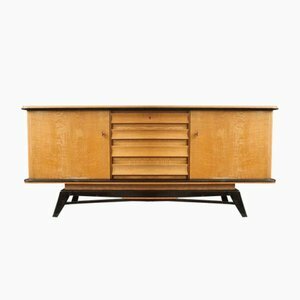 Lytse Perry specialises in selling high-quality vintage furniture and lighting designed in the ’50 and ’60 and mainly manufactured in the Netherlands. 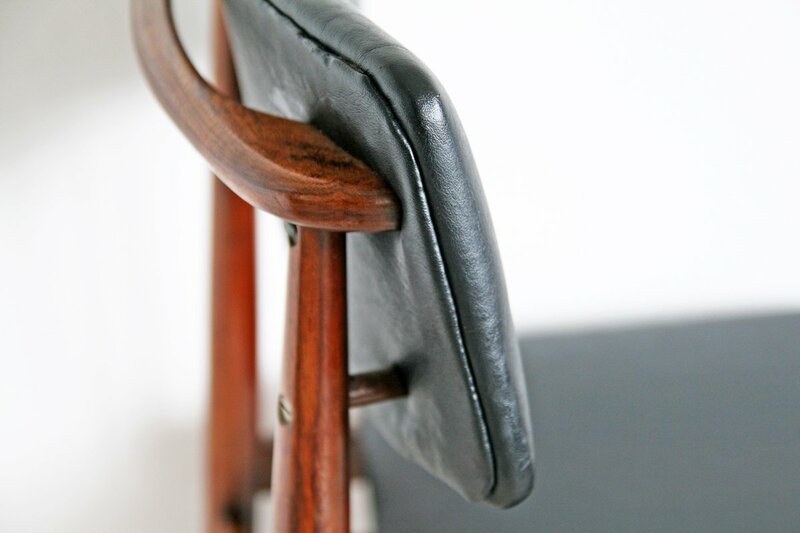 All of our products are hand picked and, if necessary, restored with great attention to detail.